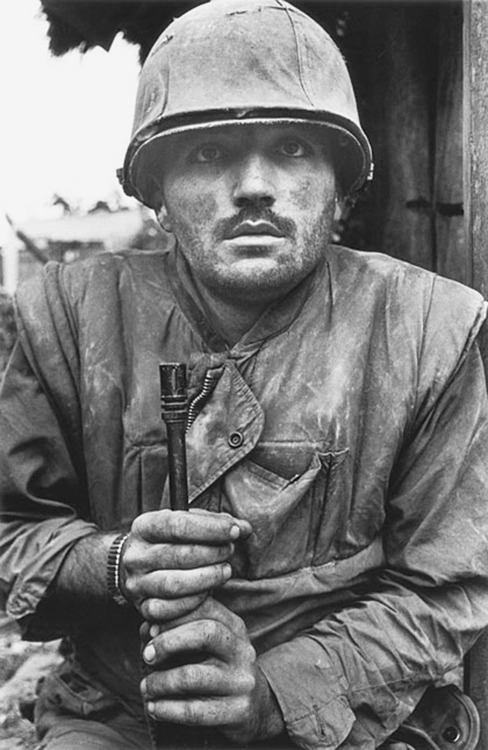 By 1973, US combat involvement in Vietnam ended, and VVAW (Vietnam Veterans Against the War) changed its emphasis to include advocating amnesty for draft resistors and dissenters. President Jimmy Carter eventually granted an amnesty in 1980. Hehe, now THIS is how it’s done. THIS is how America [should] reply(ies) to a direct threat from the enemy. 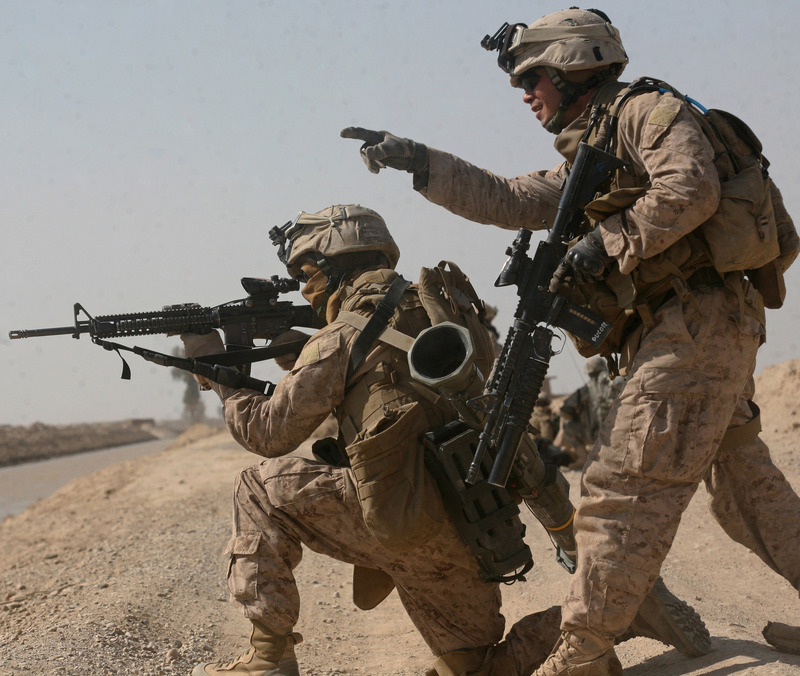 They’ll rue the day they step foot on our sovereign land…if the Marines (et. al.) have their druther, that is. 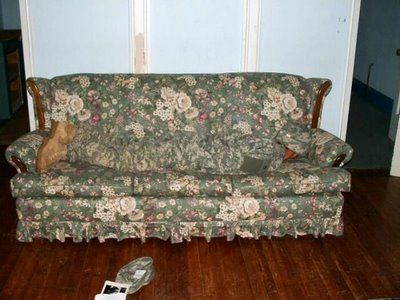 I’m pleased the camouflage our troops are wearing work. As you see they are useful both stateside [ultimate hide and seek with the kids or avoiding wife/ ‘honey-do’ list] AND on the field. 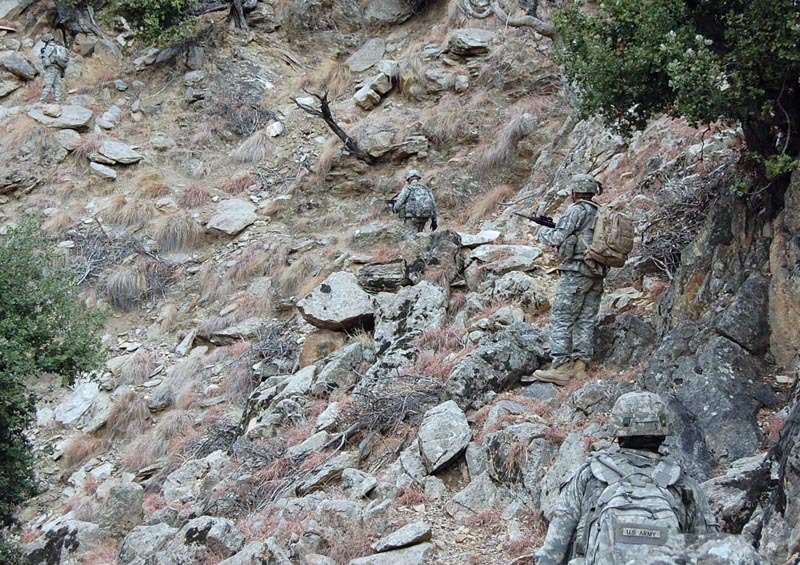 Lol If the Soldier above had covered his boots, I don’t think I would have spotted him. 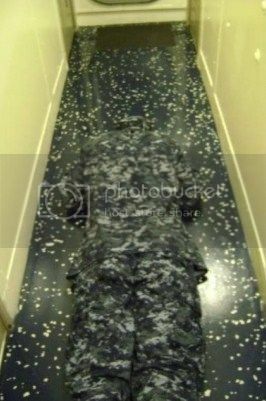 US Navy’s new digital camos. Source: NYPL Digital GalleryA calendar of the William Williams collection of photographs of Ellis Island.